How Does an Olympian Prepare for Labor? Alysia Montano, Olympian, 7x US Champion, mom, "that pregnant runner", tells us all about training for labor and birth. 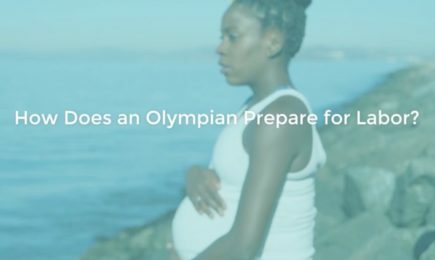 VIDEO SERIES: How Does an Olympian Prepare for Labor?